I ended up missing FO (Finished Object) Friday this week, but I still wanted to share the two slouchy hats that I made this week. I am super happy with how they turned out! I shared a few sneak peeks of them on my last WIP Wednesday post. The first one I finished was for my husband and I really want to steal it! Doesn’t his new hat look good on him? I just love this man! 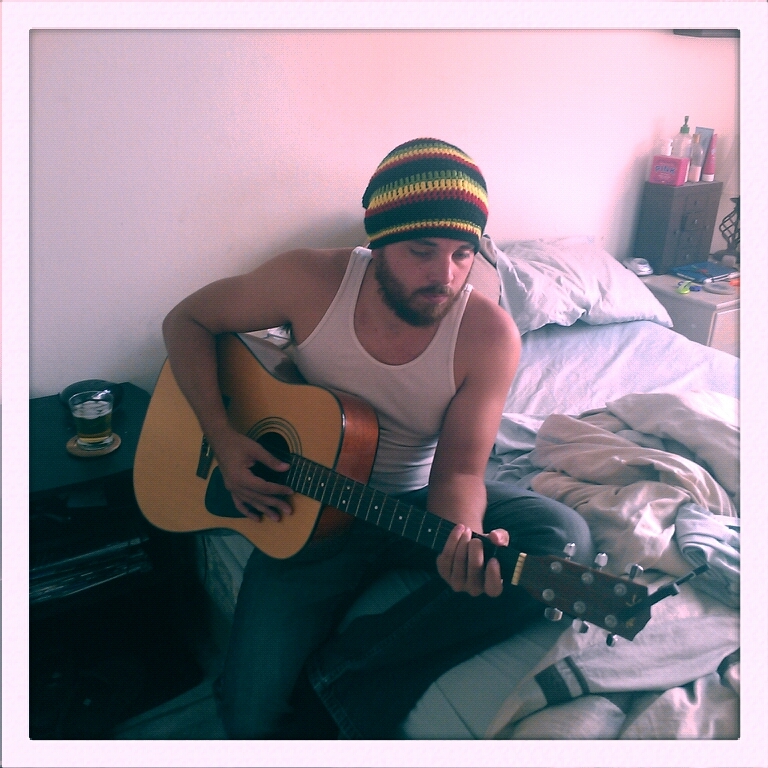 He keeps threatening to shave the beard, but I don’t want it to go. You can find the pattern on Ravelry here. It’s called the LAMB inspired hat. I did 18 rows of double crochet and 5 rows of single crochet. 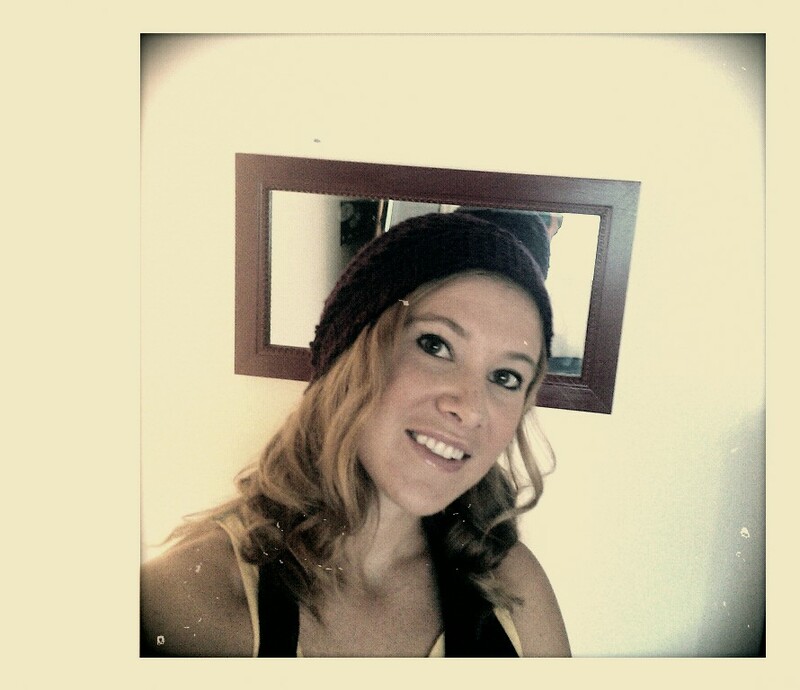 The other slouchy hat I made this week was for myself. I don’t often make things for myself and I’ve been wanting to make this pattern for a long time now. This picture is pretty true to color for this yarn. 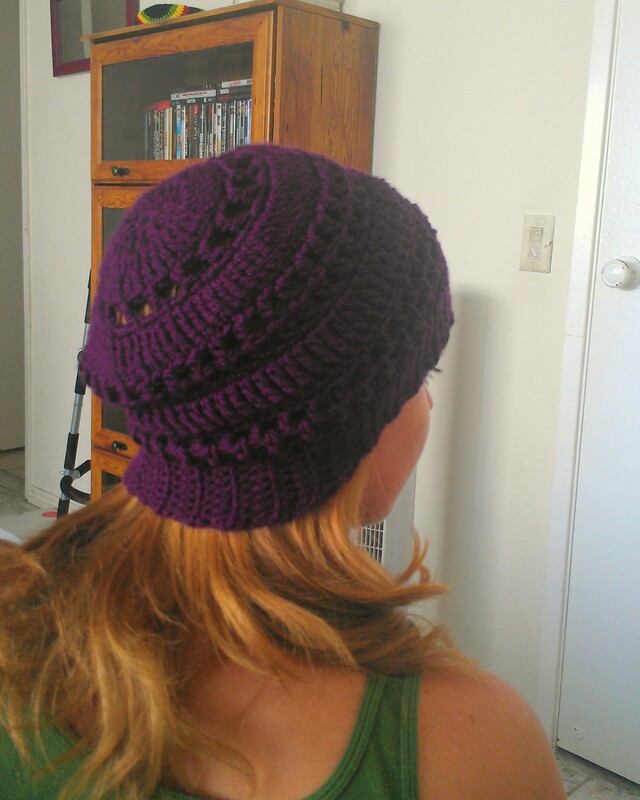 It’s a dark purple from Red Heart Soft Yarn. I don’t have the label anymore though, and I can’t remember the name of the colorway. I’m really loving this pattern. It’s very easy and has lots of trebles so it works up pretty quickly. 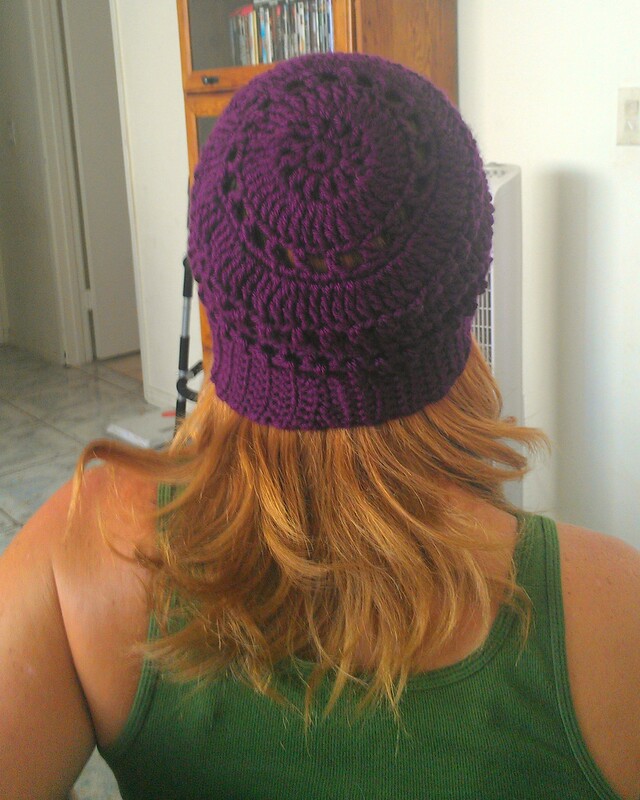 I made this hat in the medium size. You can find the pattern on Ravelry here. The pattern calls for a knit band, but I’m no good at knitting! Instead, I made a ribbed single crochet band and slip stitched the edge of the band to the last round of the body of the hat. I’ve written below how I made the band. If you want the band wider or narrower just adjust the number of beginning chains. sc in 2nd chain from hook and in each chain across (8 sc) then chain 1 and turn. Continue until band is desired length and slip stitch ends together. 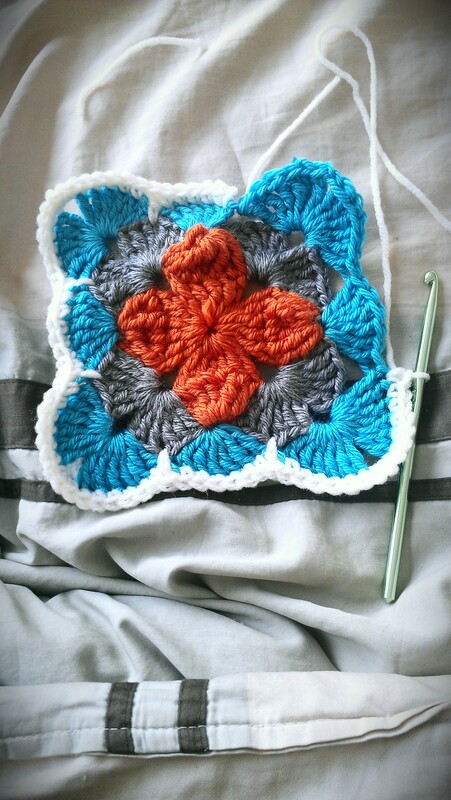 I started a new square this morning and it’s looking really cute. Although, I don’t think it will be right for the project I had in mind for it, but I’m sure I can come up with something else for it. This is from the Weekend in Stockholm Throw. I’ve been loving on this motif for a while now and it’s just as cute as I hoped it would be. I hope you all are having a beautiful Sunday and keeping cool if you’re lucky enough to have the kind of heat that we do here! My boys are all asking to go to the pool, so I think I am going to make us all some lunch and head on out for some afternoon swimming. Tami’s Ami’s even though I’m a few days late for her FO Friday! !